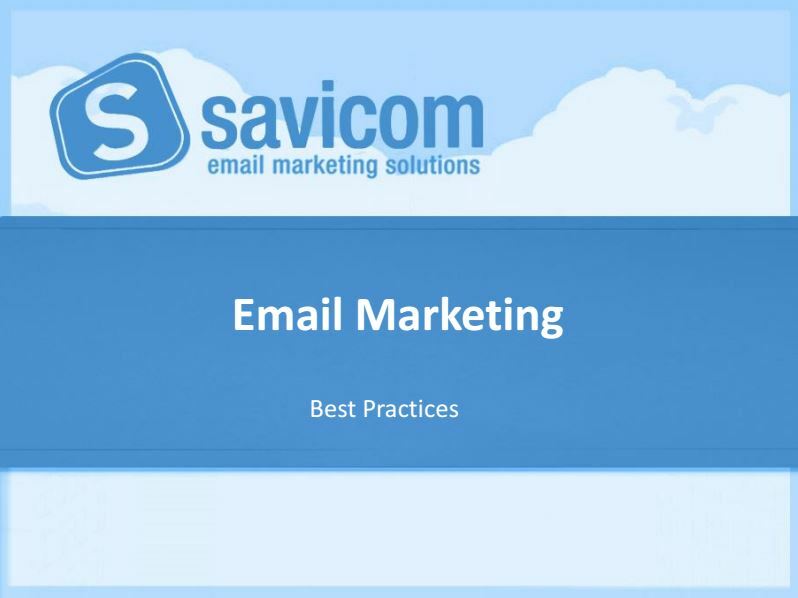 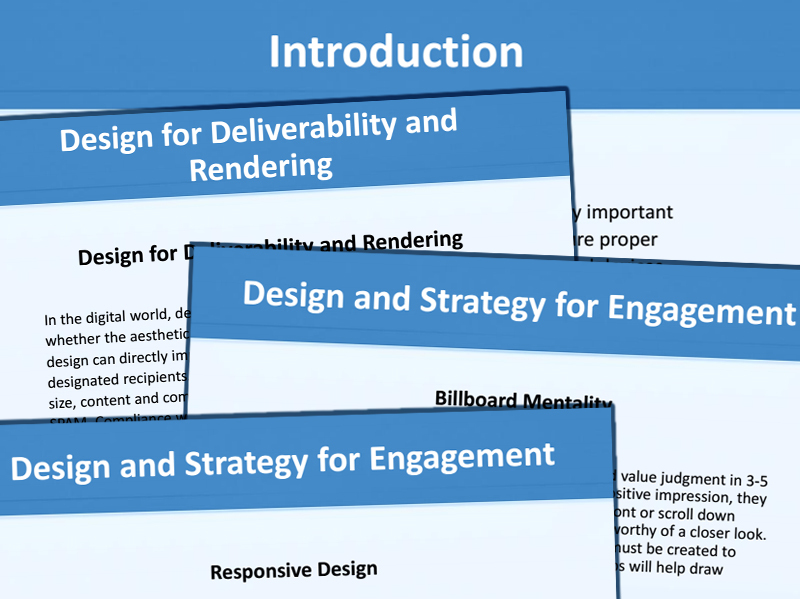 This guide covers the fundamentals of email marketing, including creative design, email programming and deliverability. 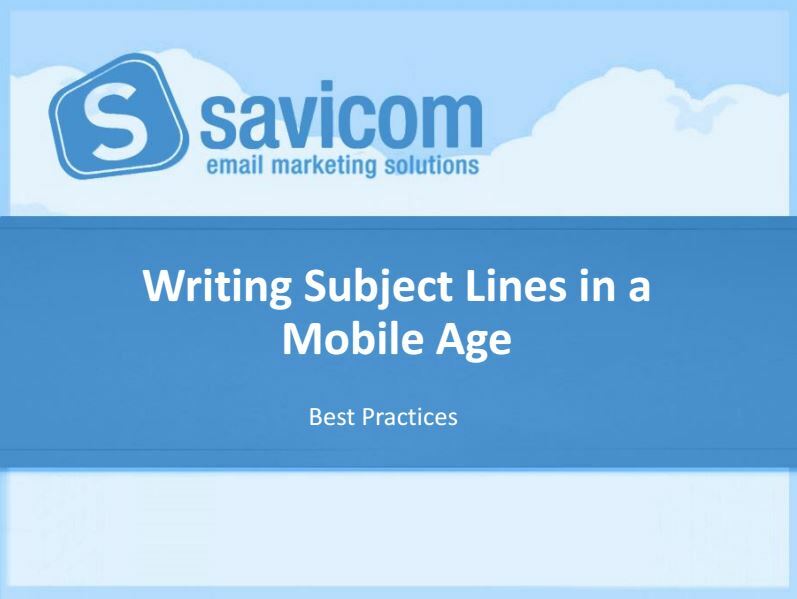 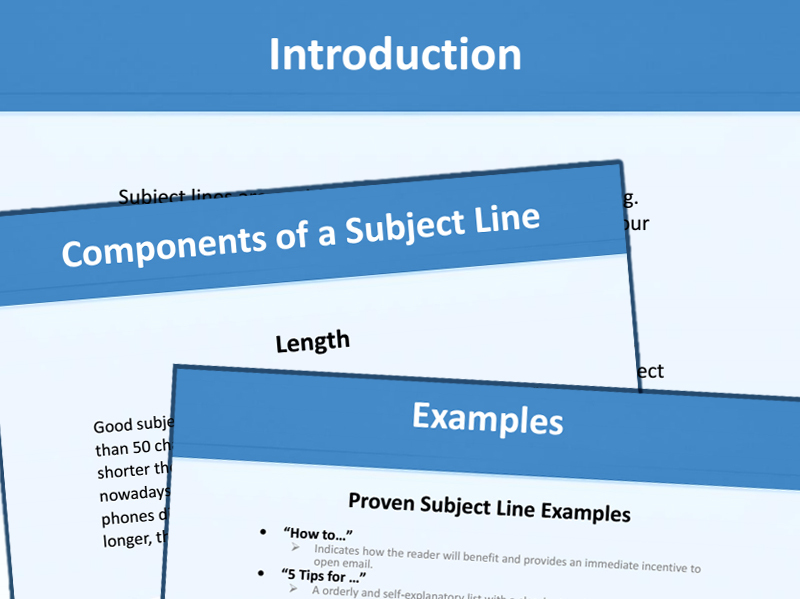 This guide examines the components of high-performing subject lines and offers suggestions to beat writer's block. 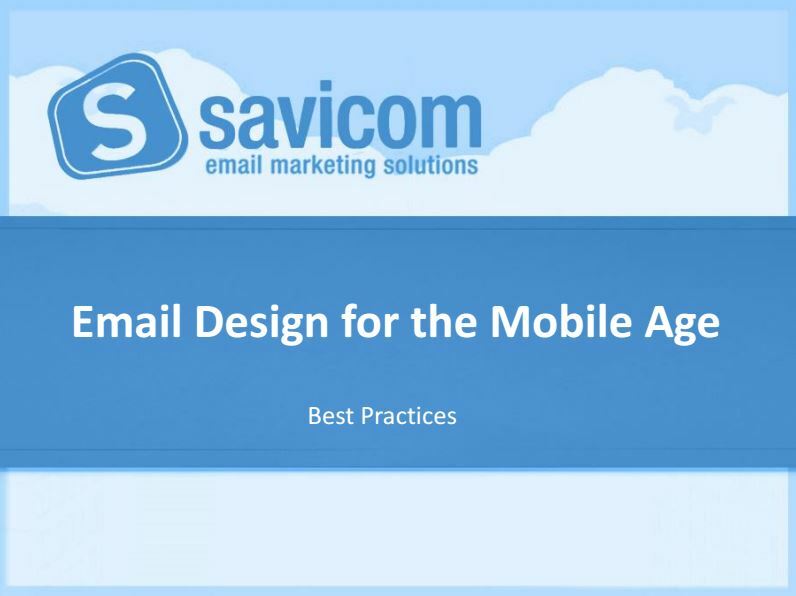 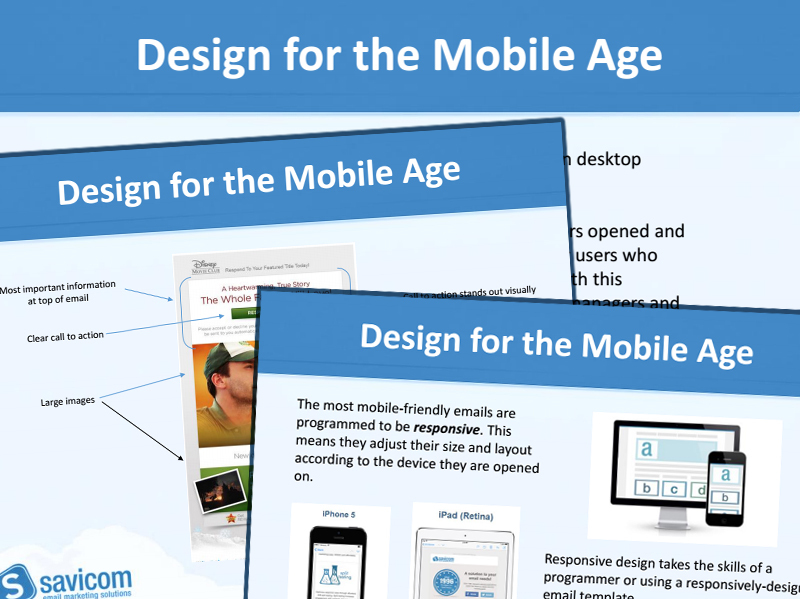 This concise resource covers how creative design for mobile devices differs from traditional design for desktops, and offers practical suggestions to increase an email design's mobile-friendliness.